Google’s Self driven autonomous cars hit the roads earlier this year but the reliability of the cars is already being questioned as the reports of a near miss between two self-driving cars, owned by Google and Delphi, surfaced this week. The incident took place in Palo Alto, where other companies are also working on auto-driven cars. The Google car tried to cut off an Audi during a lane change test. This incident provoked a concern in public about the future of Google cars and self driving cars in general although Chris Urmson, the director of the Google’s autonomous car projects, had made quite some claims regarding the car’s safety. In his blog post earlier this month, Chris had declared that during 11.7 miles’ Google fleet test, 11 minor incidents were faced but none of them was the autonomous car’s fault. Google cars are designed to work without a steering wheel or a pedal, but Google announced it will be introducing a brake, removable steering and accelerator in order to turn the car into a drivable vehicle. Delphi Autonomous vehicles also possess a drivable mechanism as a backup and though it also has reported an accident, the car wasn’t running in self-driving mode at the time. 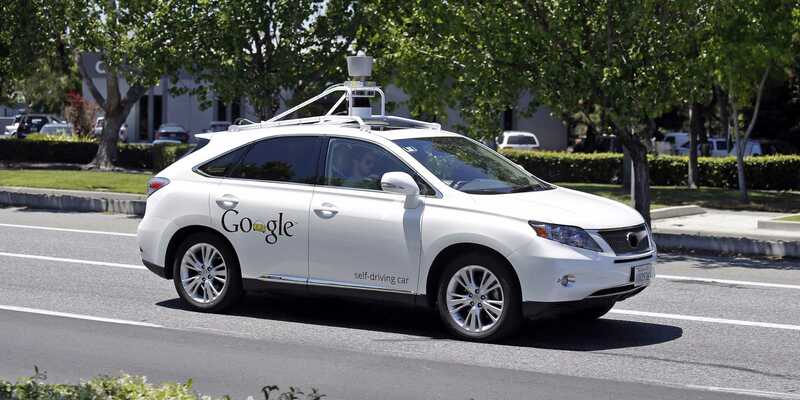 Google has also admitted that its self-driving vehicles have undergone 13 accidents in the past six years. But surprisingly two of these accidents occurred in the last month which is a bit alarming. Google still maintains its safety stand and that the past 11 incidents were not the self-driven system’s fault. A Google spokesman declared that two of the incidents occurred when their car had stopped for a red light and another vehicle crushed the rear end of the car. Despite the reassurances form Google, the public at large remains skeptical about the safety of these self-driving cars.